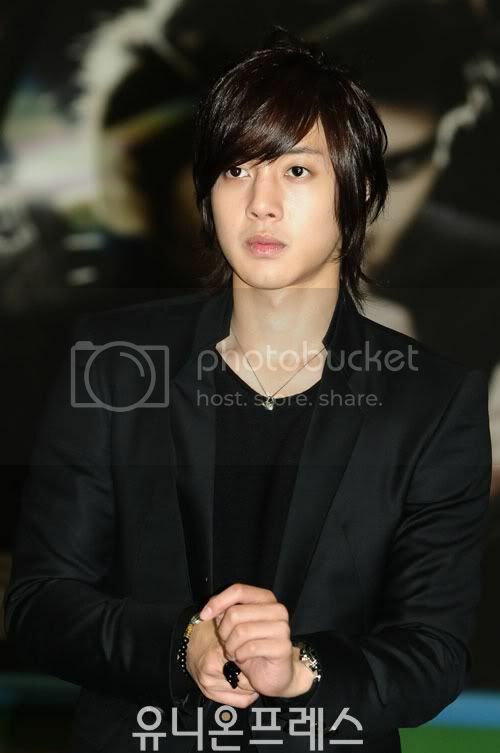 look at their hands, Hyun Joong looks..err ??? 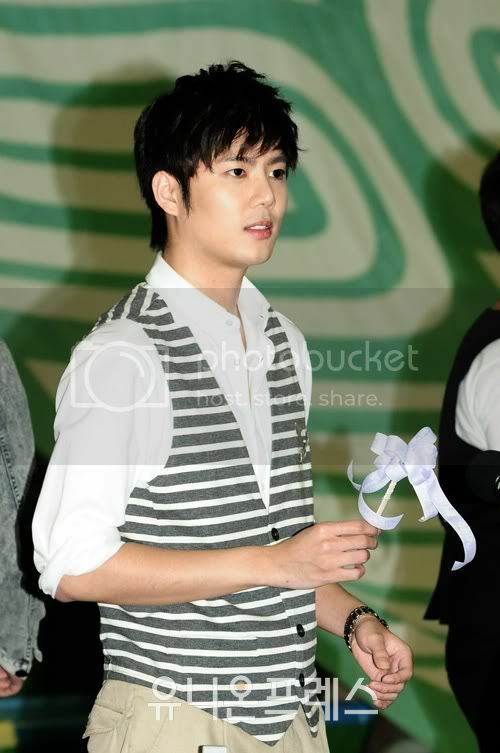 Kyu will give this to??? Hah ! 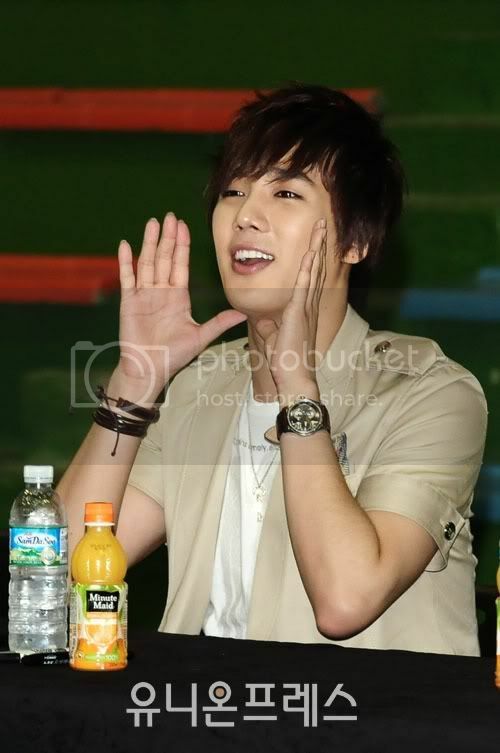 Jung Min is Calling For You !! 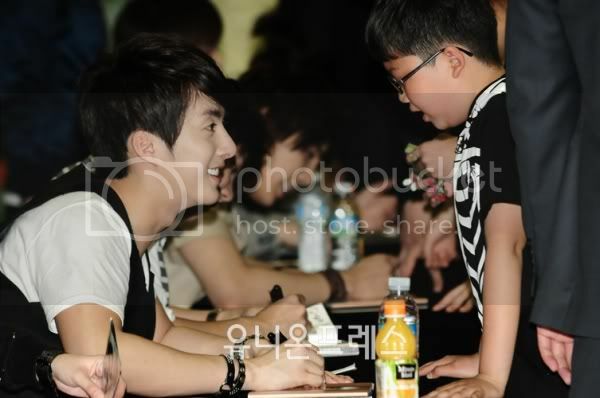 Baby is really nice to the boy, ne ! 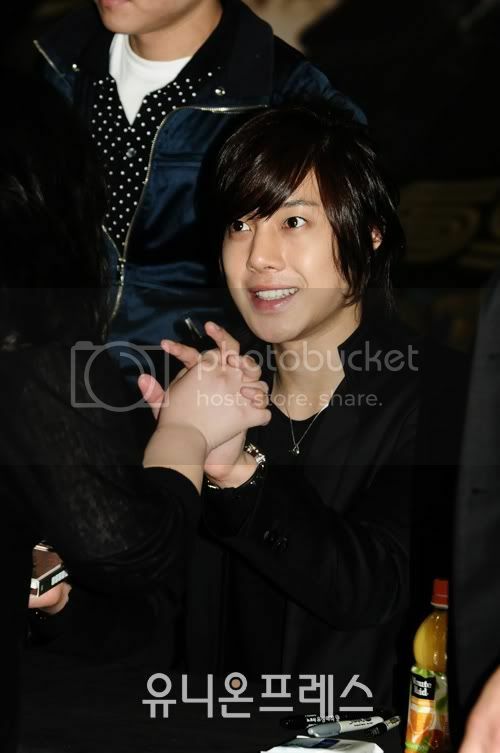 Kyu n Min also...they have round face now.. 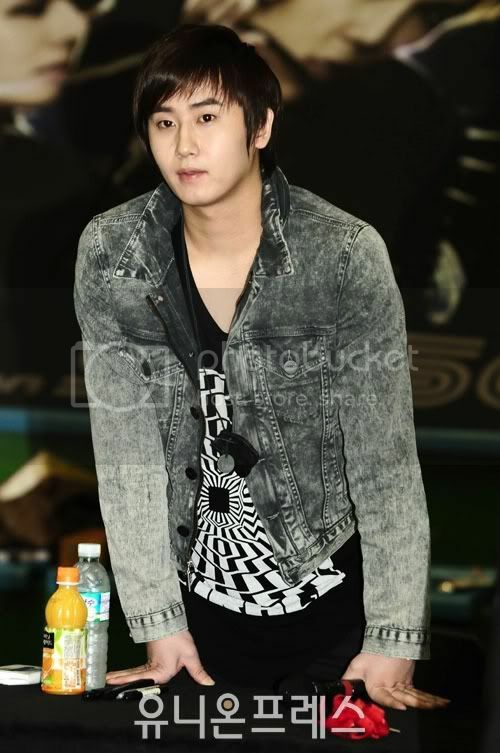 It's ok if SS501 members gain weight, because they have hard practice schedule and will have a lot of activities in connection with their new fantastic album !